Handling your phone could be tough at times. You may have to take some extra steps to get what you need. LG phones are a revolution in today’s technology and you might face some unforeseen trouble with them, like unable to use any other SIM than the one which the phone is registered to or forgetting the code to unlock your screen. 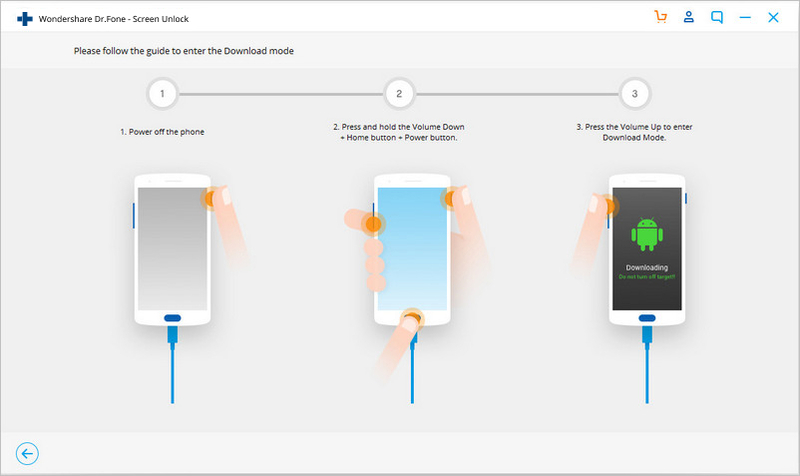 Here, we will provide you with simple step by step guidelines to bypass the lock screen and how to unlock a LG phone. There might come a situation when you have secured your LG phone with a screen lock and unfortunately, could have forgotten the code to unlock your phone. Many people panic and do not know what to do. For these unwanted situations, here are three simple ways to unlock LG phone screen. 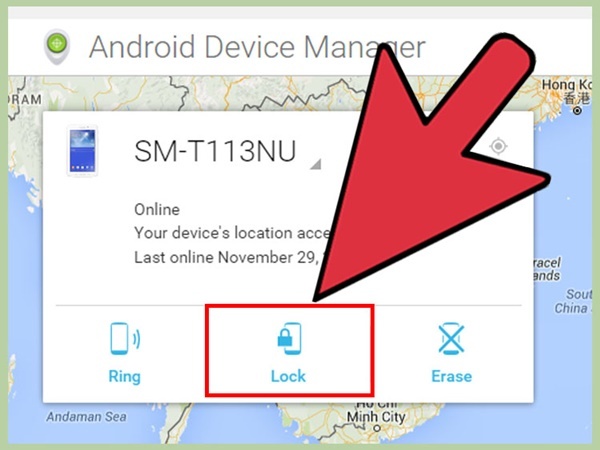 You can use your computer or any other device to unlock LG phone with Android device manager unlocking. Follow these simple steps. 1. 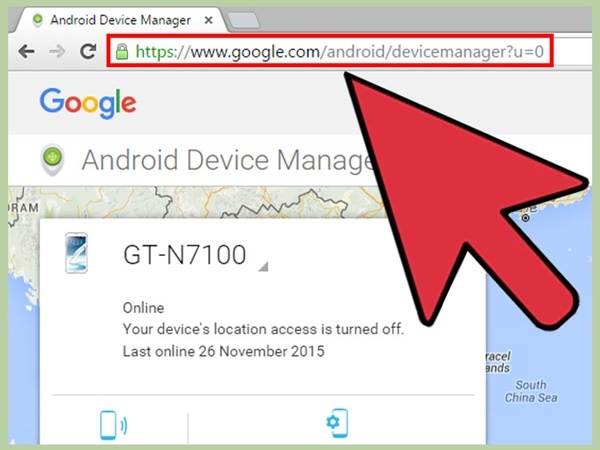 If you are using a computer, then go to google.com/android/devicemanager and if you are using any other device like a mobile or a tablet, you can simply download the Android Device Manager app. 2. 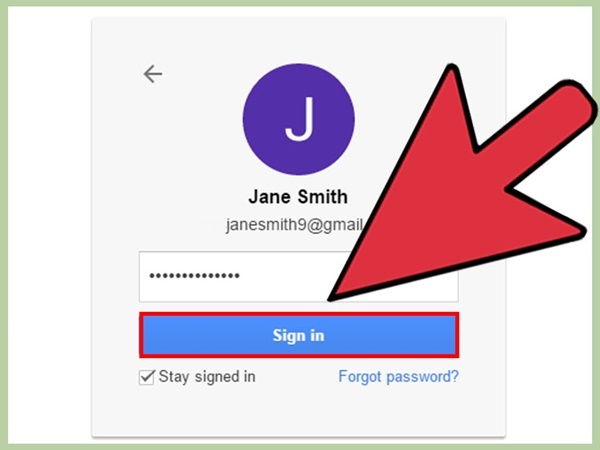 You will be asked to sign in to your Google account. Remember, the account you’re signing into should be registered with your mobile. 3. Once you are logged in, you can see your device listed. There will be three options displayed underneath your listed device, ring, lock and erase. 4. 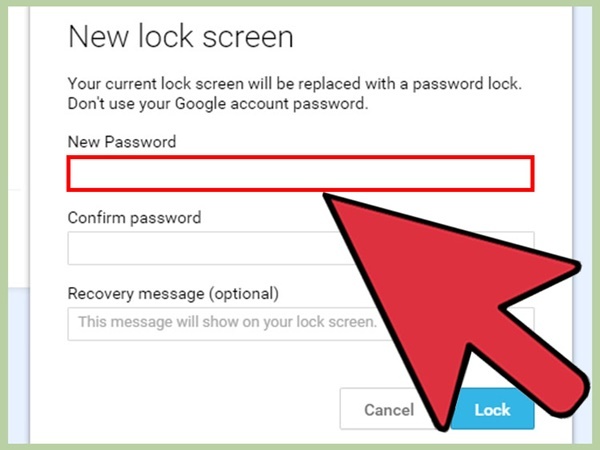 Click the lock option and you will be allowed to set a temporary password on your device that will override the current password on your device. 5. After you have entered the appropriate information, click lock option. If successful you will see a pop-up notification beneath the ring, lock and erase options. 6. 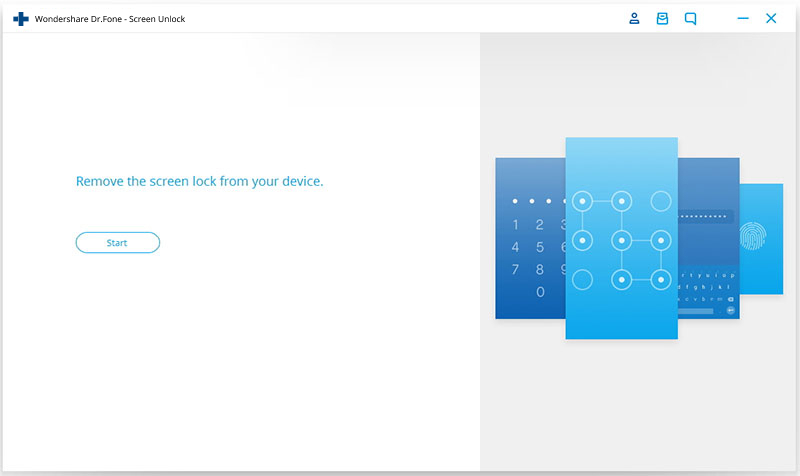 Now, enter the new password you just created, and you can get access to your locked device. It may take some time for the new password to take effect. You can unlock LG phone easily now and use it fully. You can unlock your LG phone easily using dr.fone without losing your data by following these steps. 1)	Simply download dr.fone, install it. 2)	Launch dr.fone on your computer. Select Unlock among all the functions. 3)	You can remove any kind of password, simply connect your device and click “Start”. a)	Switch off your phone completely. b)	Press volume down + power button at the same time and hold. c)	Press the volume up button when you see the android logo to enter the download mode. 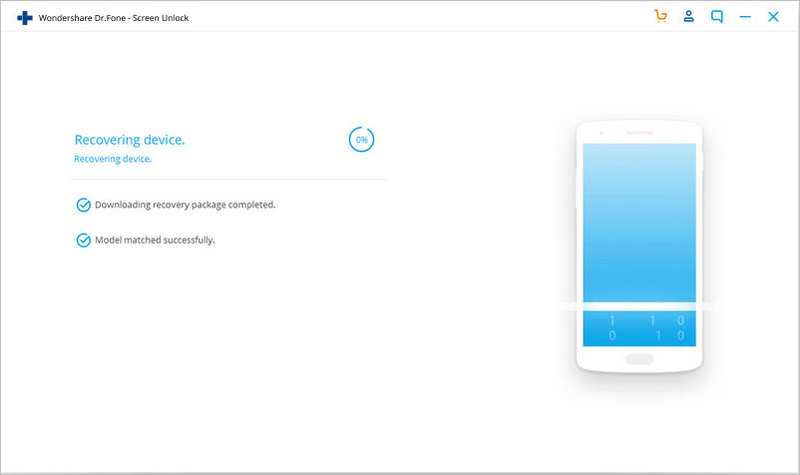 5)	As soon as your phone is on download mode, it will start downloading the recovery package. Wait for it to complete the download. 6)	After the recovery package is successfully downloaded, the Android lock screen removal begins. The process is completely safe and will not hurt your data. You can access your device without any password once the screen removal is finished. Here is a simple method on how to unlock LG phone screen lock. 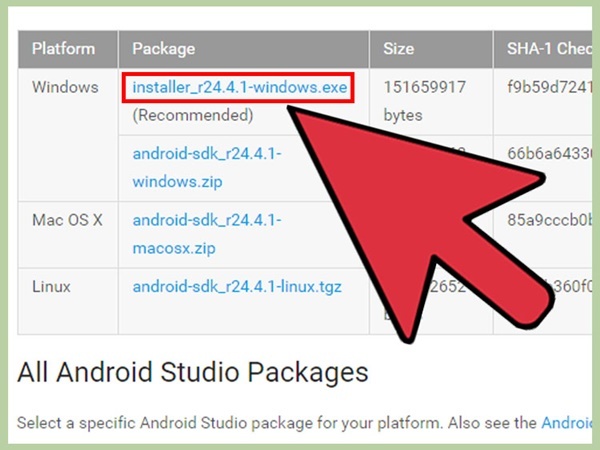 For this method, you need to download the Android SDK and install it on your computer. 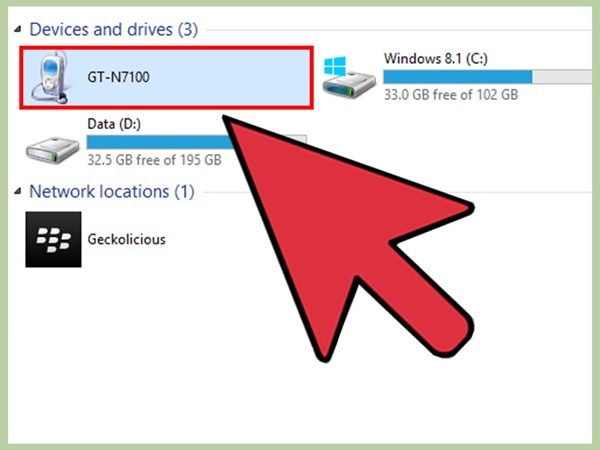 This method will only work if you have previously activated USB debugging in your phone’s developer menu and also if you have connected your LG phone to connect to your computer via ADB. 1. Start by downloading the Android SDK from http://developer.android.com/sdk/index.html#Other . 2. Connect your phone to the computer via USB. 3. Go to the folder where you have installed the ADB. 4. Hold ‘shift’ and right click on the ADB folder and select “open command window here”. This will launch the command prompt. 5. You have to enter the command here to unlock your screen. 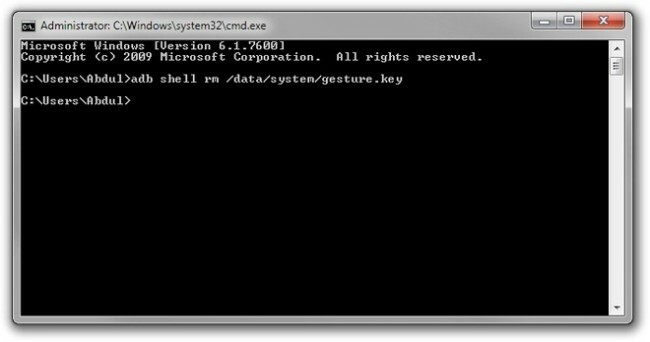 The command is “adb shell rm /data/system/gesture.key”. After entering the command press enter. 6. Now all you have to do is disconnect your phone and reboot. You will have complete access to your phone. Make sure you set a new code as soon as you switch it on, the old password will be restored when the phone reboots again unless you set a new one. After knowing how to unlock the lock screen of your LG device, it is of utmost importance to bypass its SIM lock as well. Too often, these devices come with pre-authorized carrier plans. You might face an unwanted situation at times, particularly during traveling. If you want to move past your original plans and try some other carrier, then start by unlocking your SIM. Apart from knowing how to unlock a LG phone screen lock, understanding the process to unlock LG phones for any carrier might also come handy to you. You can use any SIM with your phone which is great for traveling. Here are two ways to unlock your LG phone for any SIM. 1)	You’ll need a computer, your LG phone and any foreign SIM card that your phone doesn’t accept. 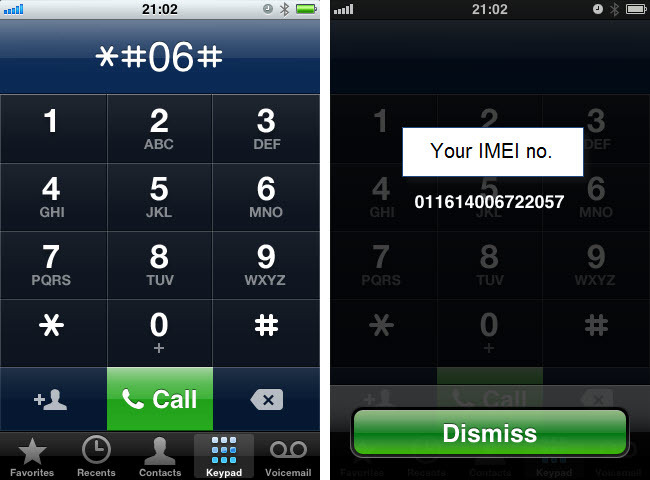 2)	Get your IMEI number by dialing *#06#. Note down the IMEI number which is very important. 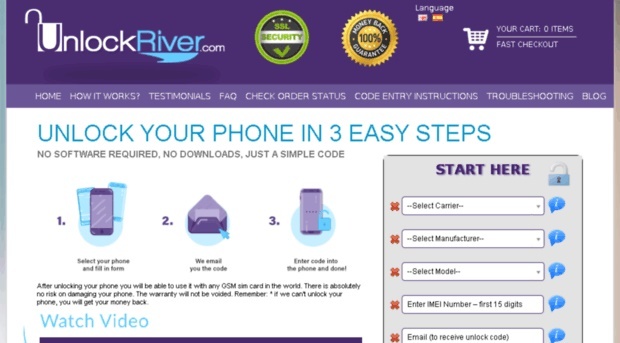 3)	Using your computer, go to www.unlockriver.com . After the website is loaded, request the unlock code. 4)	Select the original carrier for which the phone is registered to, select manufacturer, the exact model of your LG phone and enter the IMEI number of your phone. 5)	Enter your personal email id on which you want the code to be sent. 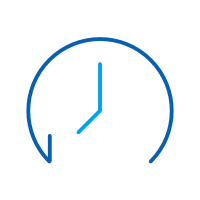 You’ll get the calculated amount to be paid and estimated time to get the unlock code. 6)	A page will be displayed with the basic information and below there will be an option to place your order. Place the order easily with your debit card or PayPal account. 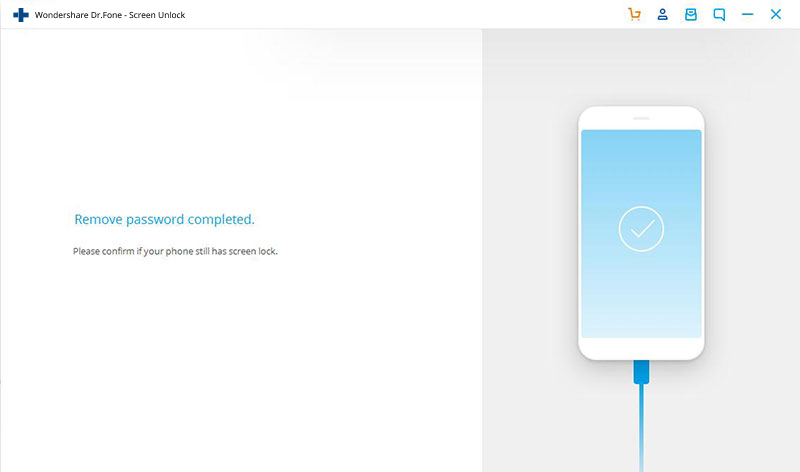 7)	You’ll get the email with the unlock code in it and also step by step instructions to input the code. The code is used only one time, so make sure you use it correctly. 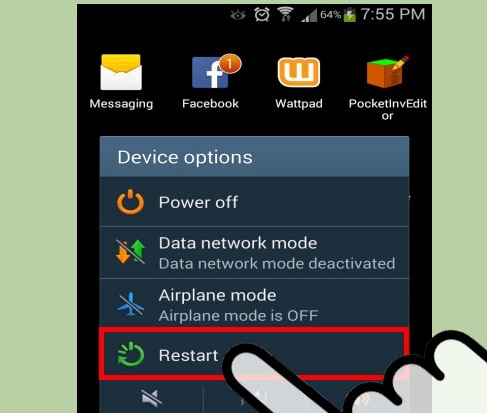 8)	Now switch off your phone and insert the unsupported SIM card. Switch on your phone and you will be asked to enter the unlock code. Enter the unlock code. 9)	You will get a successful message saying your LG phone is unlocked and you can use it with any SIM card. Now you know how to unlock LG phone very efficiently and easily. 1)	Many people ask the question how to unlock LG phone for any SIM card. The answer is simple, go to www.furiousgold.com on your computer and download LG shark calculator and install it. 2)	Connect your phone to the computer with your USB cable. Make sure the phone is on and the display too. 3)	Run the LG shark code calculator. Click on scan ports. Your device will be automatically detected. 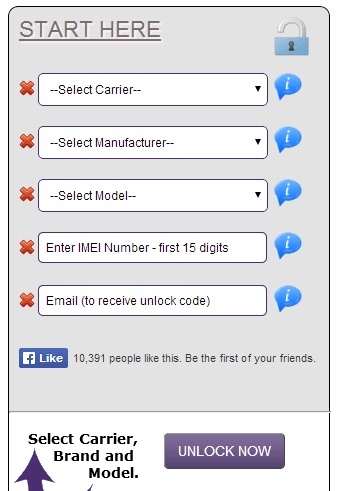 4)	Select the ‘Add IMEI’ option and click ‘do job’. 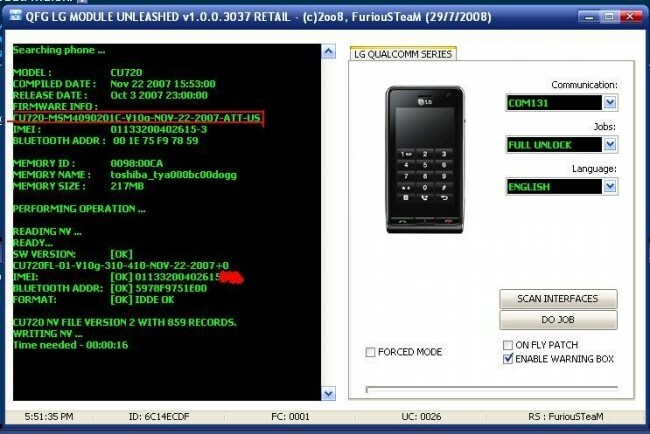 The phone’s IMEI number and model will be automatically detected. 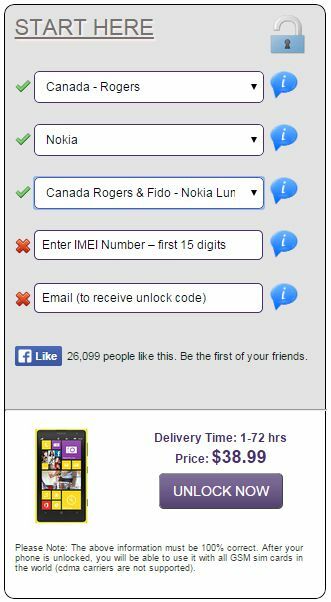 5)	Select ‘full unlock’ option and click ‘do job’ and you will be able to see your phone’s details along with the unlock code. 6)	Switch off your phone and insert the foreign SIM. If you are using a latest model, there will be a prompt immediately to enter unlock code. If you are using a bit older model than you have to dial a code which is specific to that model. You can find the code easily on Google. 7)	After dialing the code go to settings > security > SIM unlock and enter the code. Your phone is now unlocked and you can use a foreign network carrier. SIM Unlock Service (LG Unlocker) is introduced by Wondershare. It can support to remove SIM lock on your phone simplely and permanently. Most importantly, it will not void your phone’s warranty and you can continue using your phone during the unlocking process. Step 1. Go to DoctorSIM Unlock Service official website. Click on Select Your Phone and then choose LG among all the brands. Step 2. To unlock your phone with doctorSIM, select the make, model, country and network provider your phone is locked to. Then finish the payment process. It is necessary to know how to unlock a LG phone screen lock and the SIM unlock. You never know when you may need them. All the methods listed above are completely safe. Now, you can use your LG phone wisely, without any trouble. It's a real horror to us if our phone is locked for some networks. But how to solve this problem? Don't worry as this is the guide for free unlock codes for LG.